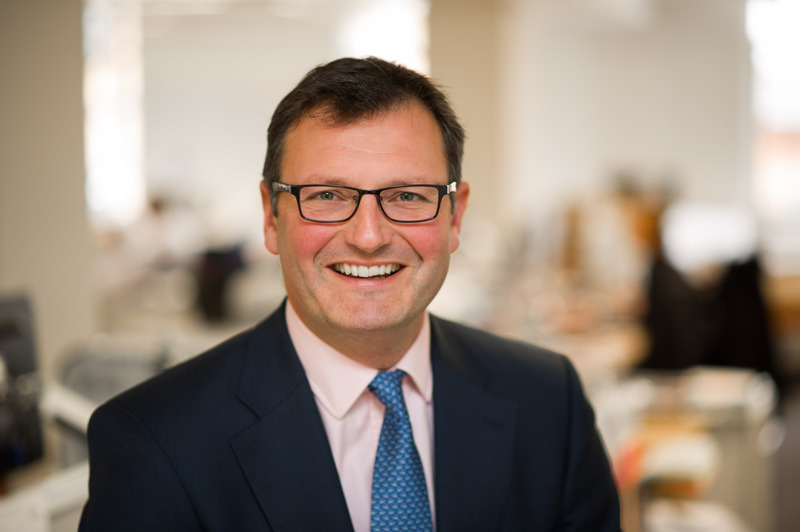 Piers joined Allsop in 2011 from GVA Saxon Law where he was Head of West End investment and development to co-Head the West End Business team with Nick Pemberton. The West End Business team offers investment, development and leasing advice. Piers is involved in all disciplines across the team providing a holistic view from each stand point, having worked in the West End market for over 20 years. Since joining Allsop he has been involved in a number of investment transactions including the purchase of 3 of the 10 properties in the £1.1 billion WELPUT portfolio; 98 Theobald’s Road, WC1, 101 New Cavendish Street, W1 and Regent’s Wharf, N1. Piers’ development experience was instrumental in the purchase of 40-48 Broadway, SW1 (£43.75m) which benefited from a lapsed planning consent. Purchased on behalf of an overseas client he is now working with the project team on a new planning consent. Other development led purchases include 13-17 Fitzroy Street, W1 for Workspace (£98.5m) and 26-46 Lisson Grove, NW1 (£25m) for an overseas investor. Both sites have medium term development potential following expiry of the income.